Excellent location to build your new home!! 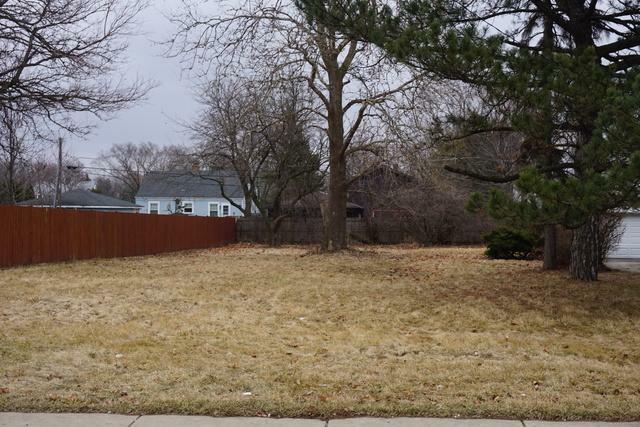 Not many lots available in North Downers Grove. Close to train, shopping, major expressways, and Downers Grove Park District Fitness And Recreation Center. Utilities to property. Lots of potential.